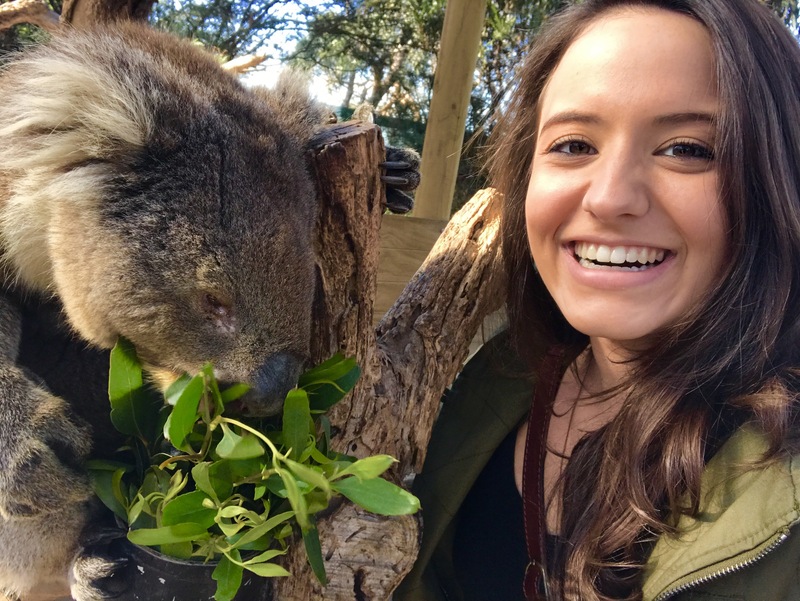 Similar to many other first time tourists in Australia, the top item on my bucket list was a close encounter with some of Australia’s most famous animals. Learning quickly that holding koalas is fairly rare outside of Queensland, I worried that my closest encounter would be the glimpses I caught at the Sydney Zoo. Then, I discovered Moonlit Sanctuary. 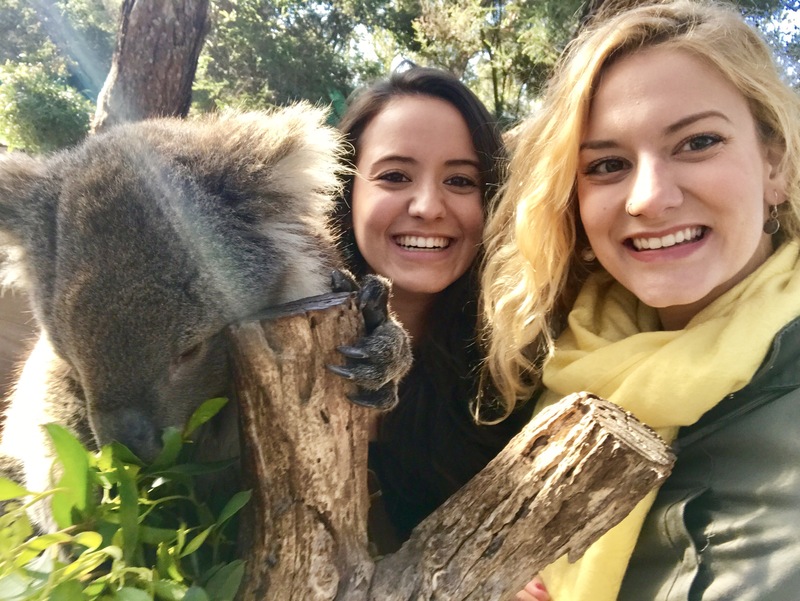 From feeding kangaroos and wallabies, to cuddling koalas our day trip was nothing short of amazing. 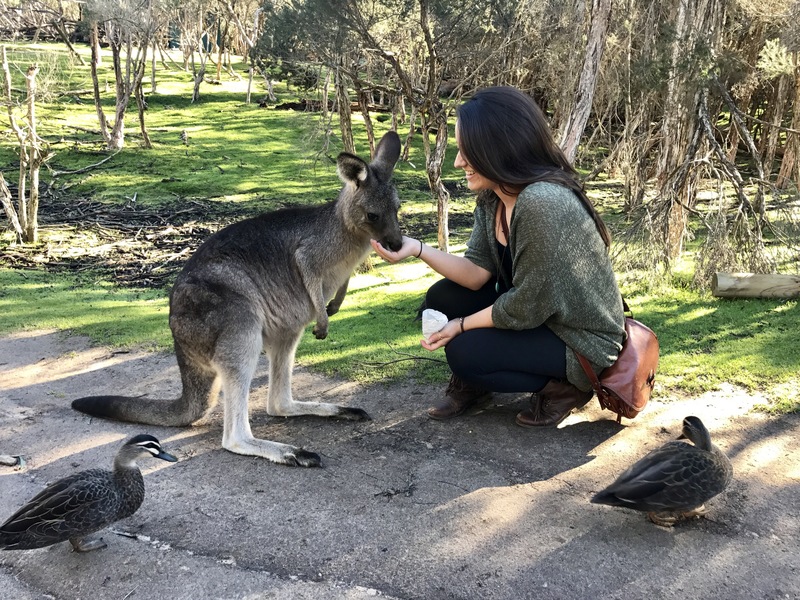 With dozens of kangaroos hopping freely through the sanctuary and animal encounters happening periodically during the day, Moonlit may be small but there surely is no shortage of Aussie animals to meet. 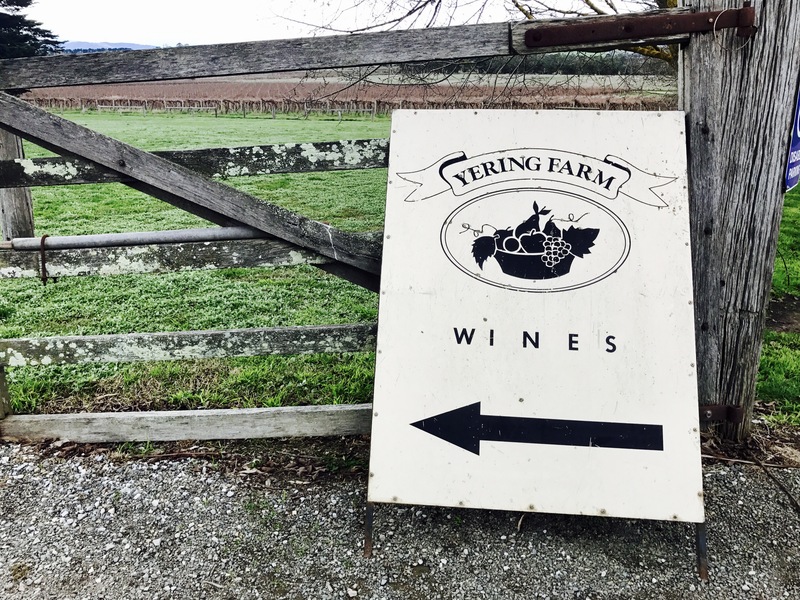 Convinced we had to explore Australia’s famous Yarra Valley, another day of adventures outside of city center ensued. 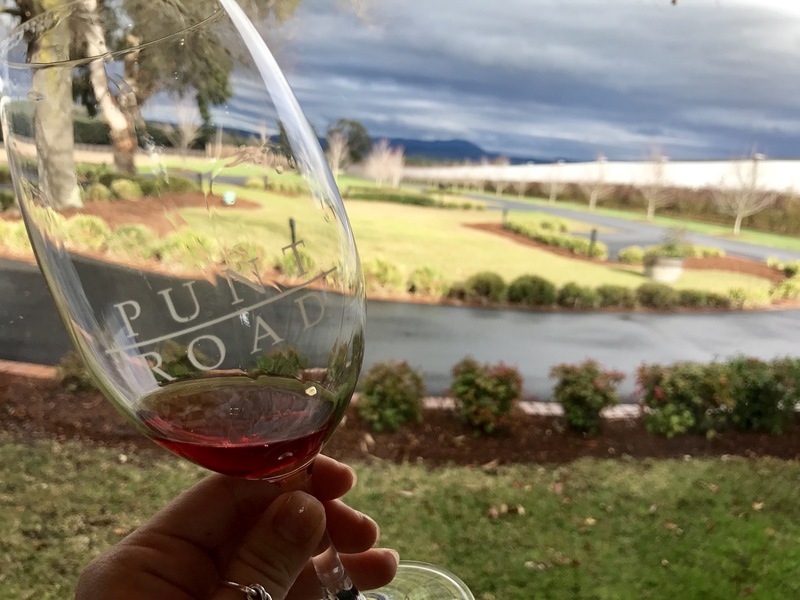 From the small barnyard winery of Yering Farms to the incredible mansion of champagne at Domaine Chandon, our all day wine tour guided us through four wineries and a million tastings (including Balgownie Estate’s legendary sparkling shiraz). Last, but certainly not least, is one of Melbourne’s most famous day trips. The Great Ocean Road is a 150 mile long highway along Australia’s south-east coast, boasting some of the country’s most beautiful sights. 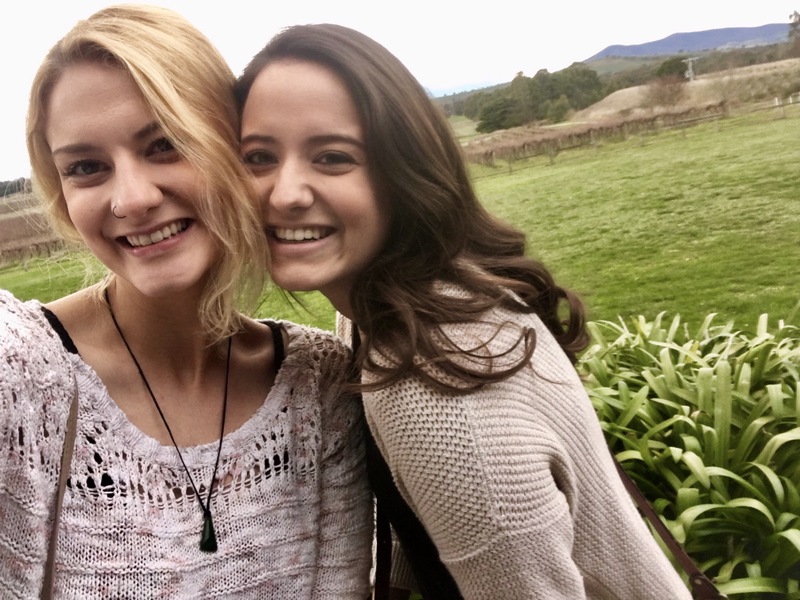 From spotting wild kangaroos & koalas, to hiking through a rain forest, and finally reaching the famous Seven Apostles, a day drive down the Great Ocean Road is definitely not to be missed.